Investors welcome. "Concorde Place" very large one bedroom, plus den, 2 balconies & insuite laundry. Amenities include outdoor pool, hot tub & exercise room. 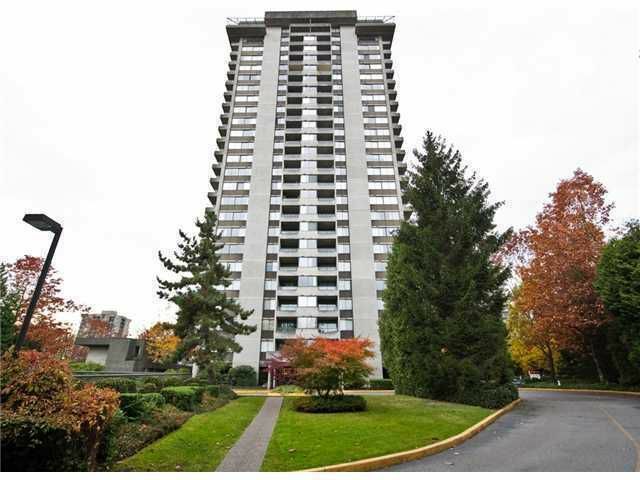 This is a well-maintained complex, walking distance to Lougheed Mall, Skytrainstation and minutes to SFU.